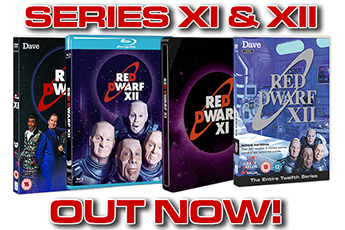 Kryten contracts a deadly computer virus, and Rimmer and Co are forced to enter his electronic mindscape. They find themselves in a wild west town, facing a gunfight against metaphysical gunslingers. The episode was originally titled High Midnight, with the intent of shooting the climactic scenes... well, at night. Unfortunately, scheduling issues meant a change to this premise - and, hence to the title. 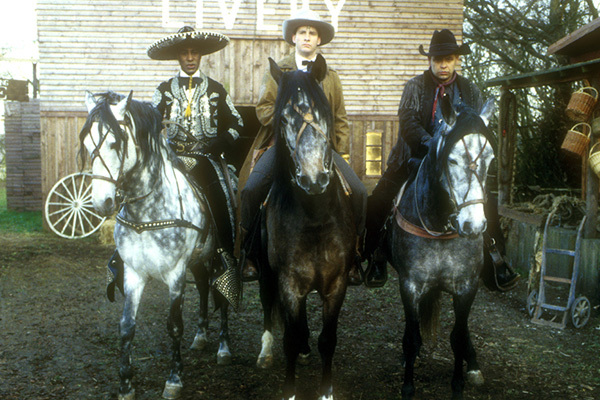 The scenes in Kryten's dreamscape were filmed at Laredo, a real-life Wild West recreation town in Kent. The Streets of Laredo, the AR videogame the crew use to enter Kryten's mind, shares its name with a popular Western ballad also known as "The Cowboy's Lament". 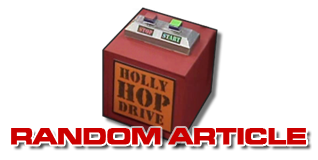 This episode won Red Dwarf the prestigious International Emmy Award for Popular Arts in 1994. 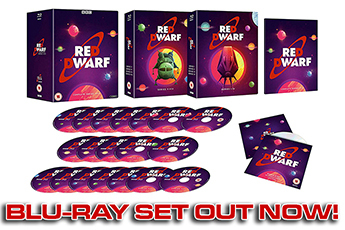 It was also the subject of the majority of Joe Nazzaro's book The Making of Red Dwarf. Infamously, Janet Street Porter - then an executive at BBC2 - read the Gunmen script and declared that it would be impossible to film. Just one small detail: it had already been shot a week previously.